A primary function of the Institute is to provide resources and opportunities to anyone advancing important facets of sustainable water resources and linked systems. We focus on supporting scalable solutions by providing technology and expertise. We routinely receive recognition as leaders in water sustainability through our national research centers. Learn more about our various research centers and endeavors below. 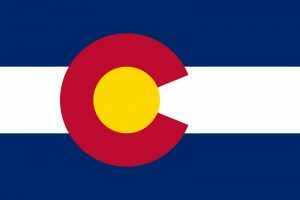 The Network enhances decision making to improve Colorado’s water quality future by linking technology and expertise with governmental agencies, researchers and stakeholders. 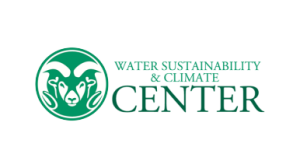 The WSC Center enhances our capacity to identify water management solutions to meet the increasing demand for water under changing climate and land use trajectories.